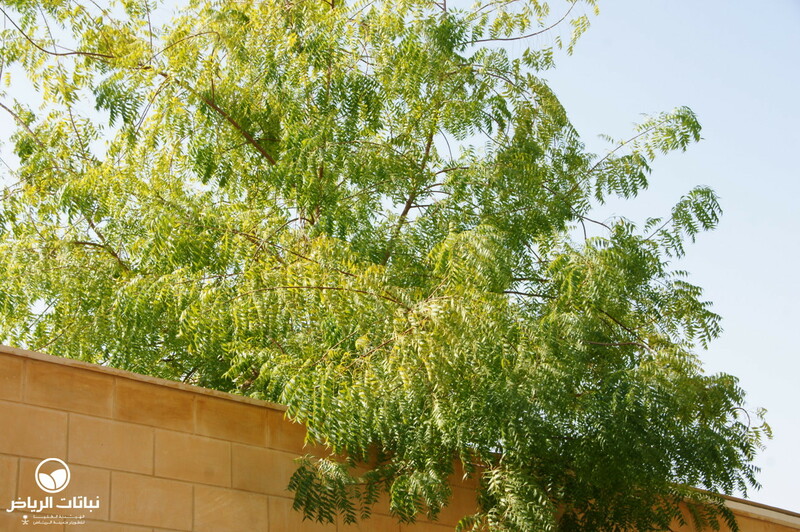 The Neem tree belongs to the mahogany family. It originates from Myanmar, but was dispersed to many tropical countries. 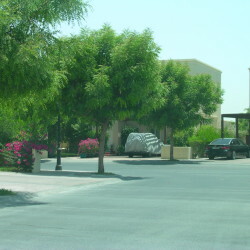 Usually, it grows to about 15 metres in height and 10 metres diameter. 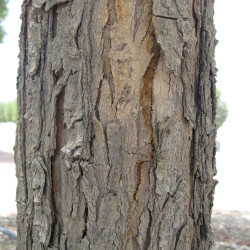 Its bark is deeply fissured and dark grey in colour. 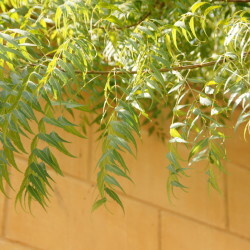 Alternate leaves are pinnate, up to 40 cm long and light green; leaflets are ovate with a serrated margin. 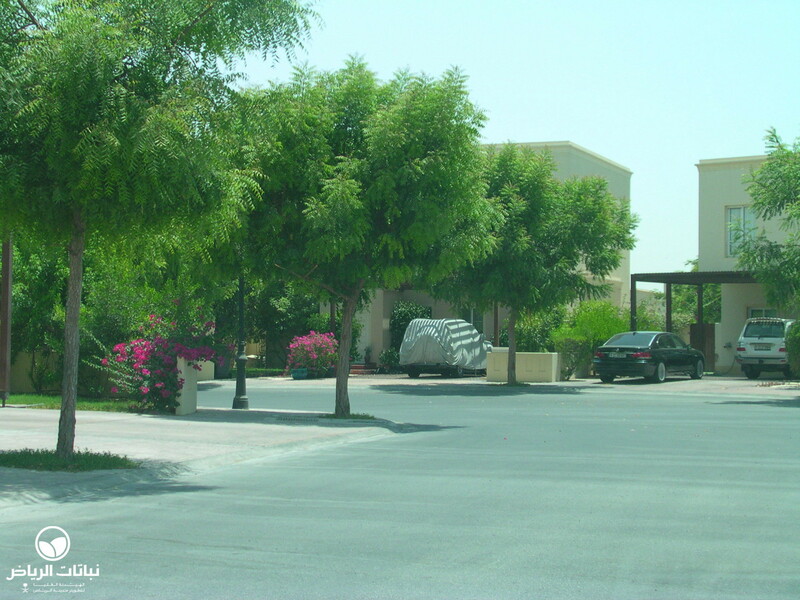 In mild winters, they may last until spring, but generally this tree sheds its foliage in Arriyadh’s climate. 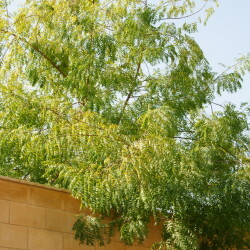 A. indica struggles somewhat in Arriyadh’s extremely dry air and rarely achieves the beauty of Neem trees growing in Jeddah, for example. 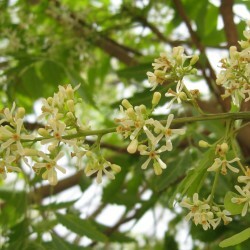 White or pale-yellow flowers appear in spring and are slightly fragrant. 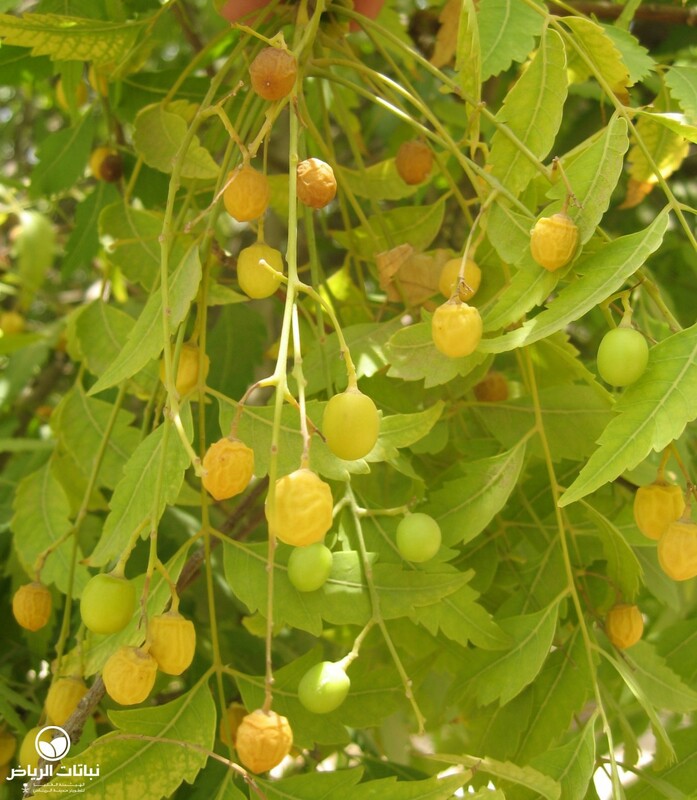 Self-incompatibility hinders isolated trees to grow fruit. 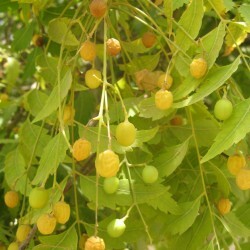 They may develop into round drupes that turn yellow or purple when ripe. Fruits are eaten raw or processed. Birds eat them and in this way may disperse the seeds. The tree has achieved an almost pan-tropical distribution owing to its adaptability on the one hand and its various qualities on the other. Mature Neems tolerate some frost and tolerate full sun. 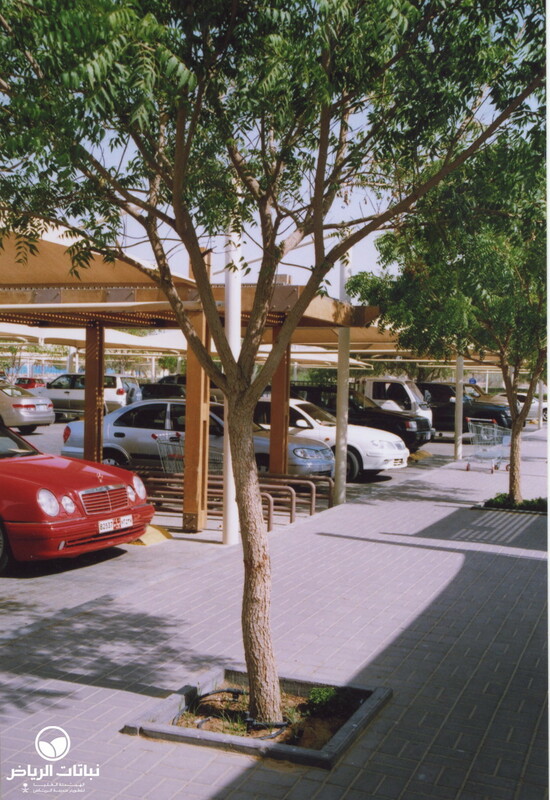 Any soil is tolerated, unless it is waterlogged. 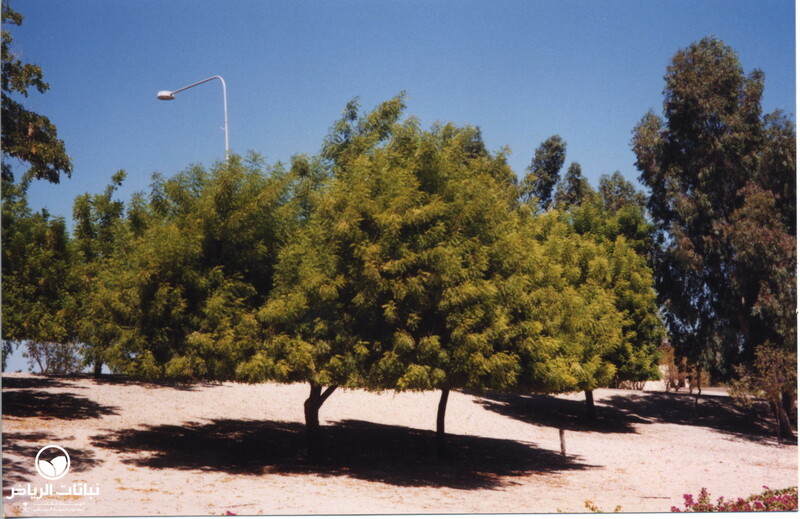 Neem trees are used to control erosion and to fix dunes. 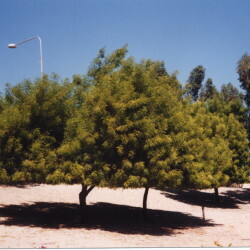 They are easily raised from seeds after the pulp has been washed off. Vegetative propagation is possible, such as by hardwood cuttings. 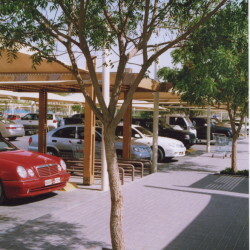 Branches are easily reproduced after hard pruning. 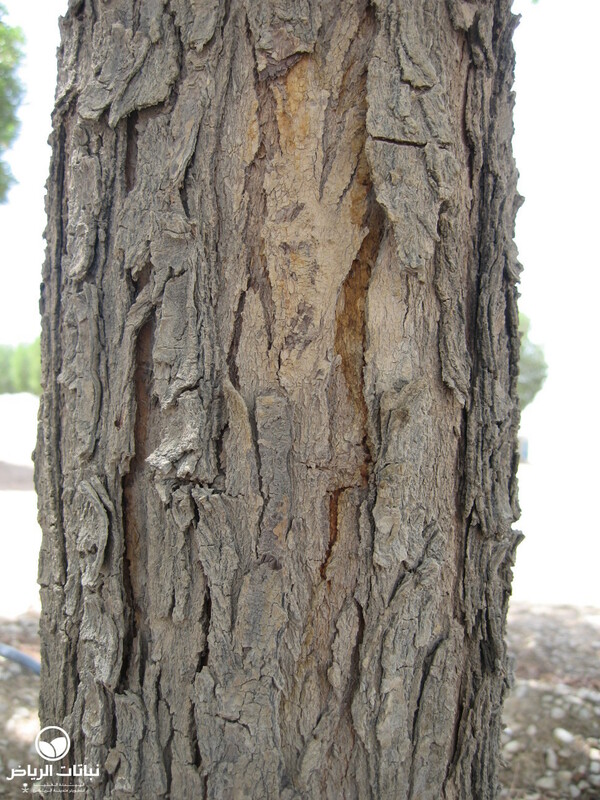 The rough wood repels insects, and resists even termites. 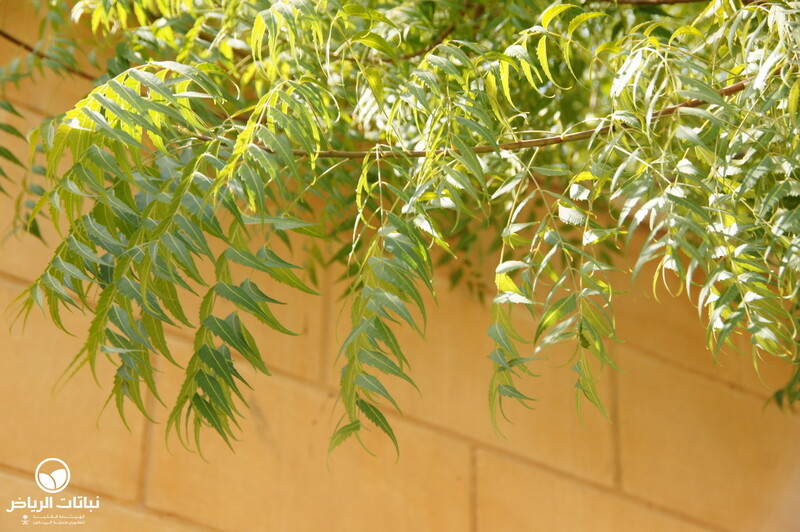 Neem glue and neem tea are therefore ideal replacements for insecticides. 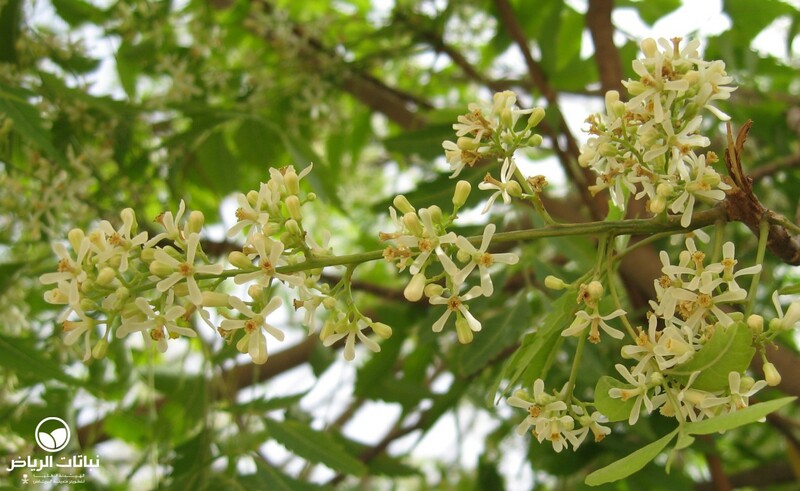 Neem oil is extracted from the kernels.